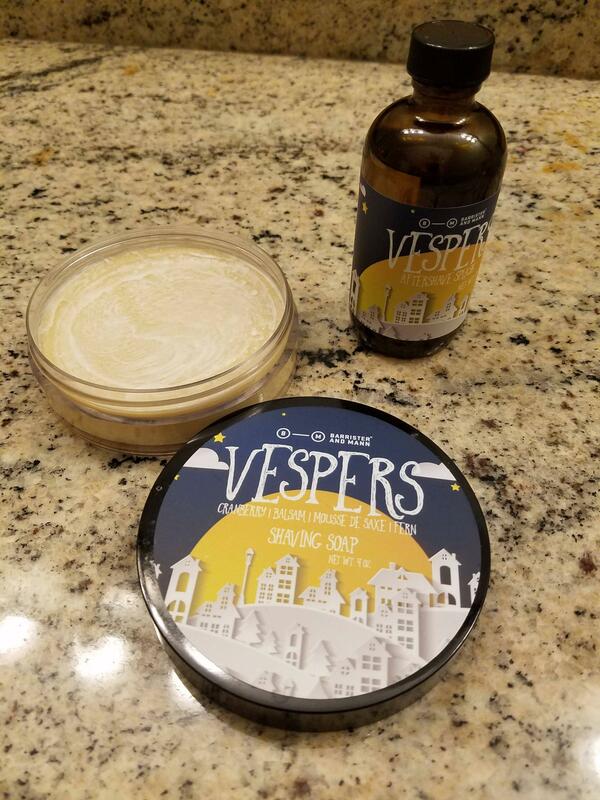 I have a 95% Barrister and Mann Vespers soap and splash for sale. The new retail is $47.50. You can have this one for $34 shipped in the US.